Connecting to IPSec VPN gateways has always been one of the more painful things to do. 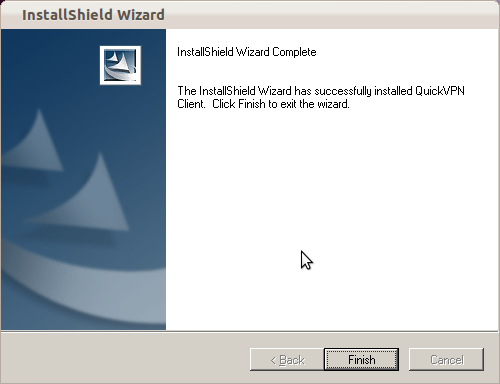 Unfortunately Cisco is not helping by being extremely sluggish on making their utilities available on most recent OS revisions (you can’t even get their QuickVPN client to work properly on 64bit Win7 yet). Operating System support outside of Windows seems to be pretty much non-existent (see https://supportforums.cisco.com/thread/2040595). Shame on you Cisco ! 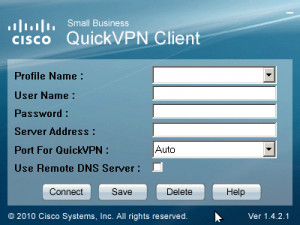 Theoretically it should be possible to connect to the Cisco Small Business Routers using vpnc (& openconnect). 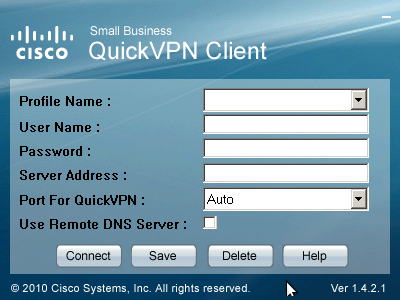 However there is ZERO information from Cisco as to the settings and the QuickVPN utility seems to use some non-standard authentication and handshake mechanisms. I would love to hear from anybody who was able to connect using native (and standard) Linux VPN utilities rather than the wine hack above. 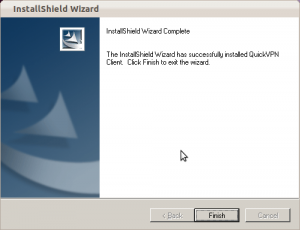 The software that worked is the Shrew Soft VPN client. It is available on the Ubuntu default repositories, and also on the ones of other distributions, the product is Open Source.